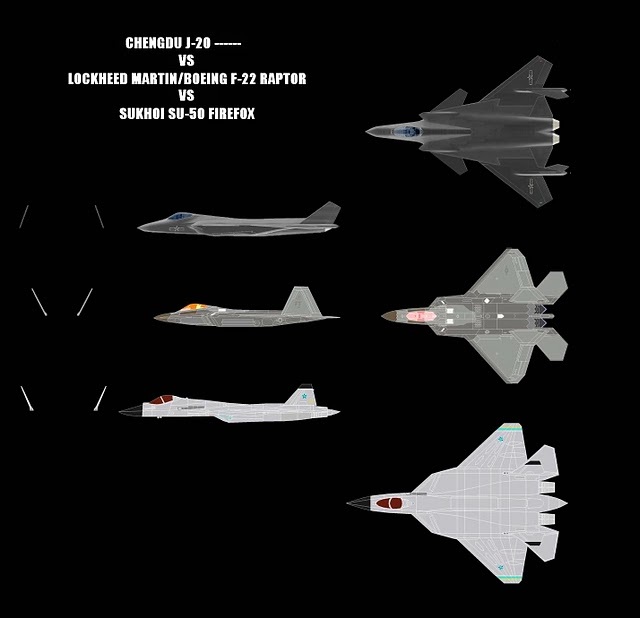 Previously we had reviewed the RAND and aviation week analysis of China’s current military and projections that China would mostly catch up to the current level of the United States military by about 2020. The Type 99 tank, also known as ZTZ-99 and WZ-123, developed from the Type 98G (in turn, a development of the Type 98), is a third generation main battle tank (MBT) fielded by the Chinese People’s Liberation Army. It is made to compete with other modern tanks. China has about 500. The US has over 9000 M1 Abrams tanks. 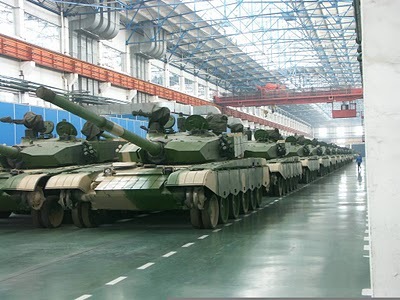 China has about 3000 T96 tanks. The Type 99 costs about US$2.5 million and the M1 Abrams about US$8 million. The much-improved Type 99 variant, with many major upgrades and improvements. Some of the improvement and upgrades include a reaction improved aiming system, a digital battlefield information terminal, a newly designed arrow-shaped armor, a larger turret, an expanded tail chamber, an Active Protection System mounted on the turret with millimeter-wave radar, a new commander’s periscope and an Integrated Propulsion System. The newest and much-improved variant, with newer modular active protection system, JD-4 active laser defense system, more powerful 2100-hp engine, and more. It is also equipped with a 155 mm gun capable of firing missiles and next-generation kinetic rounds. The Type 99 is powered by a liquid cooled, turbocharged 1,500 hp diesel derived from the German MB871ka501 diesel technology. At its current battle weight of 54 tons, this gives a power-to-weight ratio of about 27.78 hp/ton. The maximum speed on road is 80 km/h and 65 km/h cross country. Acceleration from 0 to 32 km/h only takes 12 seconds. The transmission provides seven forward and one reverse gears. China also has a new tank under development called the CSU 152. There is not much known about it but would likely have improvements over the Type 99KM. It would probably have an autoloader and a lower profile. It is expected that the baseline chassis will be of all-welded steel armour to which an advanced armour package will be fitted over the frontal arc for a higher level of survivability. This could include depleted uranium (as fitted to some late production US General Dynamics Land Systems M1A1/M1A2 MBT), ceramic armour and/or various types of combination armour. The M1 Abrams entered U.S. service in 1980 and has been upgraded over time. The M1A3 is currently under development. The Army aims to build prototypes by 2014 and to begin to field the first combat-ready M1A3s by 2017. China has a growing force of 50-80 conventional submarines (SSKs). The Type 094 is a new class of ballistic missile submarine developed by the Chinese People’s Liberation Army Navy. The first-of-class was constructed at Huludao Shipyard in Huludao, Liaoning Province and launched in July 2004. At least two are confirmed to have been launched and China could have about five as of 2010. The Type 094 submarine is capable of carrying 12 of the more modern JL-2s with a range of approximately 8,000 km, and is capable of targeting some of the Western Hemisphere from close to the Chinese coast. The Type 096 submarine is a new class of SSBN rumored to be in development for the Chinese People’s Liberation Army Navy (PLAN). Little information exits about the project. Some sources suggests that the new submarine will carry 24 SLBMs. 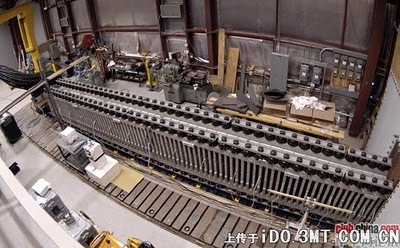 In late 2008, and through early 2009, there have been foreign reports that China will start building two 50,000-60,000 ton aircraft carriers that may be finished early 2012 (other reports say 2015). Whether the two ships will be similar to the Varyag (ski jump) or American carriers (catapult) is not yet known. 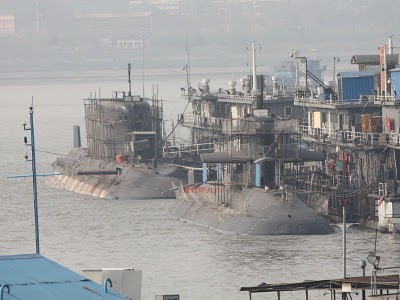 Since sea trials of the Shi Lang (Varyag) will probably start in 2011, it seems likely that they are similar. Since 1985, China has acquired four retired aircraft carriers for study: the Australian HMAS Melbourne and the ex-Soviet carriers Minsk, Kiev and Varyag. Reports state that two 50,000-60,000 ton Type 089 aircraft carriers based on the Varyag, are due to be finished by 2015. 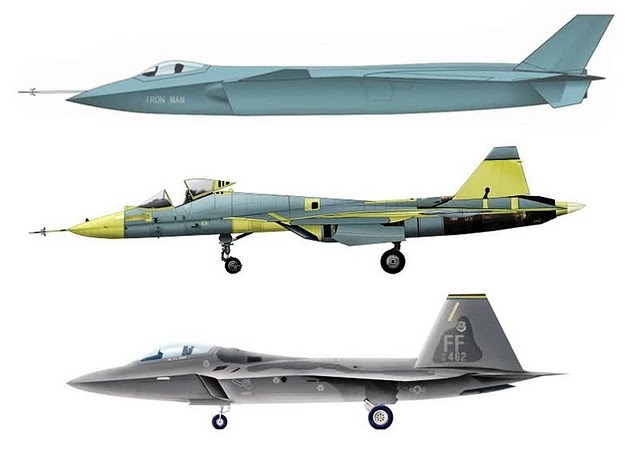 Sukhoi Su-33s (navalized Flankers) are the aircraft most likely to be flown from these carriers, but China is also developing its own version of the Sukhoi 33, the J-15 Flying Shark. It is reported that China will likely have five 60,000 ton nuclear powered aircraft carriers by 2020. The US has 11 aircraft carrier groups and will have 13 in 2023. The US will start deploying the new Gerald Ford class aircraft carriers.